In this post, we’re going to explore 3 ways blogging helps your business, 3 ways blogging helps you and we’ll go over some actionable steps you can take. 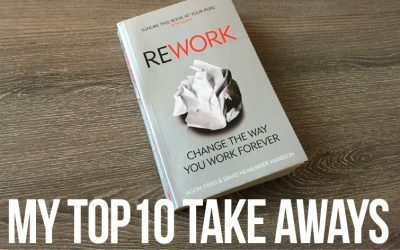 For my first post of 2017, I’ve decided to highlight 10 takeaways from”REWORK,” an incredible book I just finished. 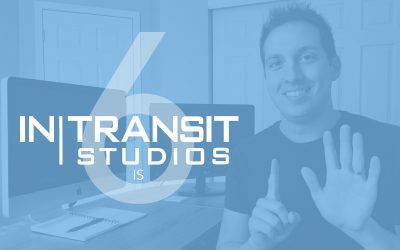 Josh expands on the top 6 lessons learned in 6 years of owning and operating In Transit Studios. 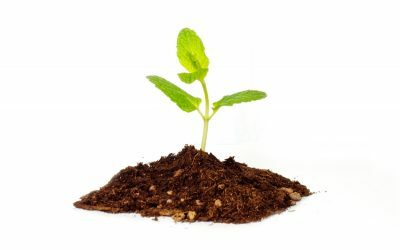 Here are 3 ways to help grow your business. No matter what industry you’re in! “The more you give, the more you get.” – it’s true in every situation in life. 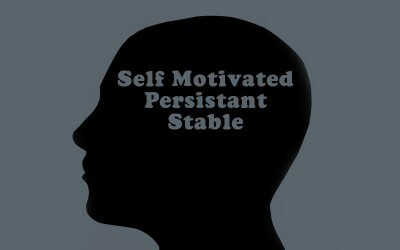 It’s especially true when it comes to your web presence and your online success, or lack there of. 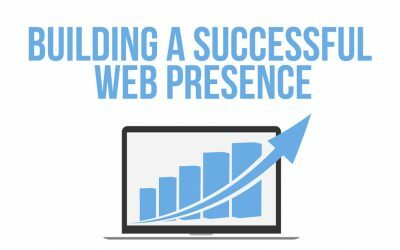 Here are the 5 steps I recommend for building a successful online presence. 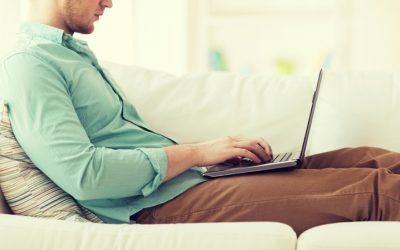 More and more of the working world today is “freelance.” But where did the term come from? 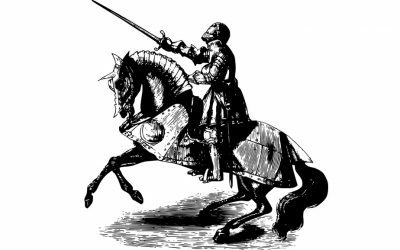 As it turns out, if you’re a freelancer, you’re a mercenary. 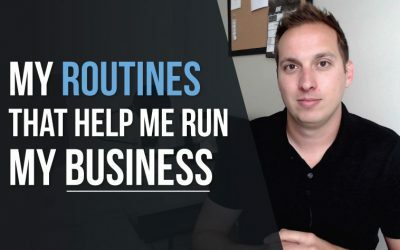 When running your own business, staying productive proves more and more challenging as time goes on. 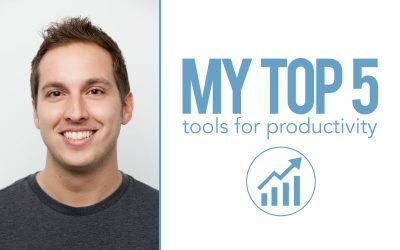 Here are my Top 5 Tools for Productivity. 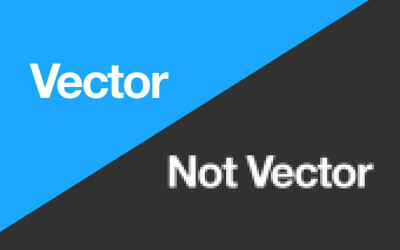 Whether you realize it or not, design is affecting you positively or negatively. 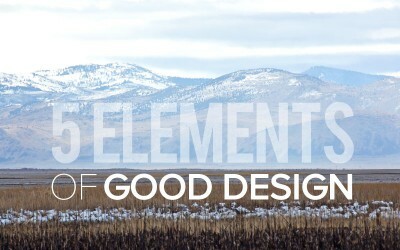 Here are 5 elements of good design that you can apply immediately. Your web presence is now more important than ever. 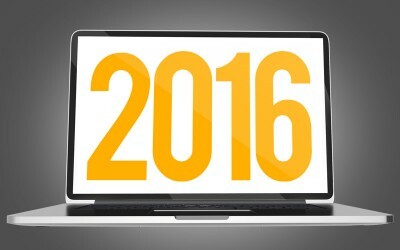 In this article, we cover 6 tips for your website in 2016 ranging from responsive design, seo, updating your site, marketing and more. In the world of freelance being busy is great and having multiple projects to manage is much more of a blessing than a curse, but that doesn’t make it any easier when there are deadlines, client expectations and budgets involved. 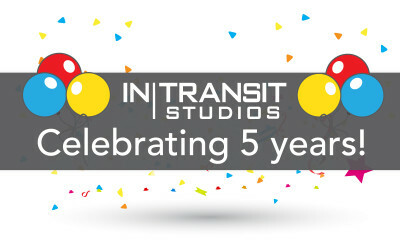 I’ve learned MANY valuable lessons since starting In Transit Studios, but for the sake of In Transit Studio’s 5 year anniversary, I’m going to focus on 5. These are lessons that I wish I could’ve told myself when I started and hope they bring value to you as well. Getting your first client is a rush. It’s also intimidating and hard to do. 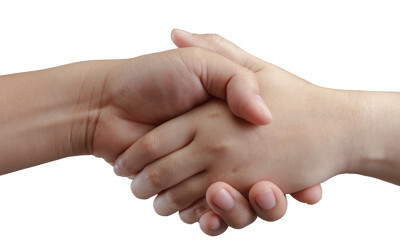 Here are 5 Tips on Getting your First Client. 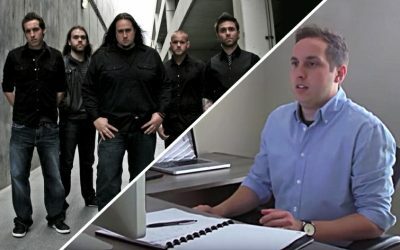 If you’ve worked on a computer for any time at all, chances are you’ve either seen a picture, logo or graphic that looked blurry or pixelated when zoomed in or enlarged. We live in the age of the hashtag. It can spread your message or get you blocked one in the same. 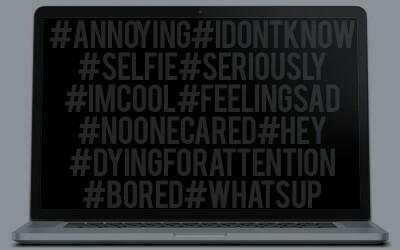 Here’s some advice on how to effectively use a hashtag. A successful meeting starts in the preparation. 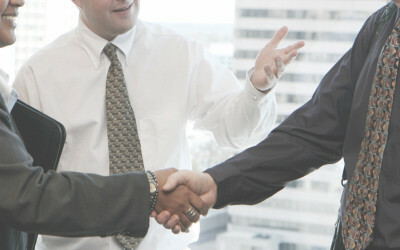 It’s crucial in selling your products or services. 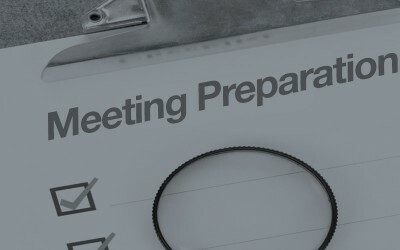 Here are 8 Keys to Prepare for a Successful Meeting. 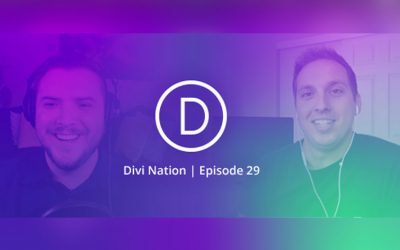 No matter if you’re trying to land a date or selling a product, making a good first impression is crucial. Here are some important keys to making it happen. At some point, a client will want your services Fast, Cheap and Quality. 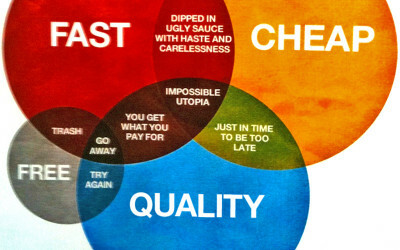 Well, let’s find out why we should tell our clients Fast, Cheap or Quality, pick 2! A website can be relatively simple, incredibly complex or anywhere in between. 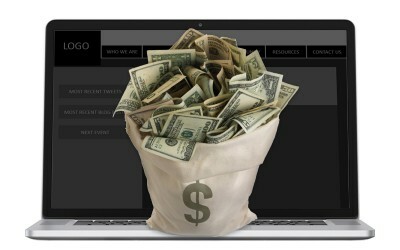 Here we answer the question: How much does a website cost? No matter who you are, what industry you’re in, chances are you’re looking to be more productive. 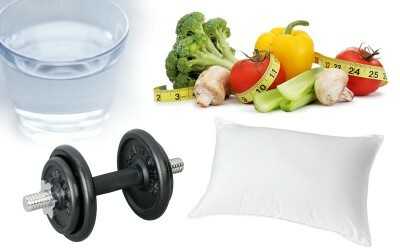 Here are 4 keys to a productive day. 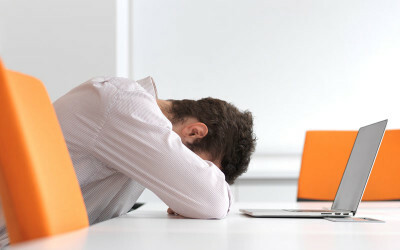 Over 85% of consumers visit a company’s website before considering making a purchase. It’s going to either pull them in or push them away. Ever wanted to own your own business? Make your own hours? Be your own boss?! It’s much more than that. Here are 3 traits you NEED to run your own business.